The vessel Lyubov Orlova has finally departed St. John's today towed by the tug Charlene Hunt. After being in St. John's for more then two years she is on her way to be scrapped. 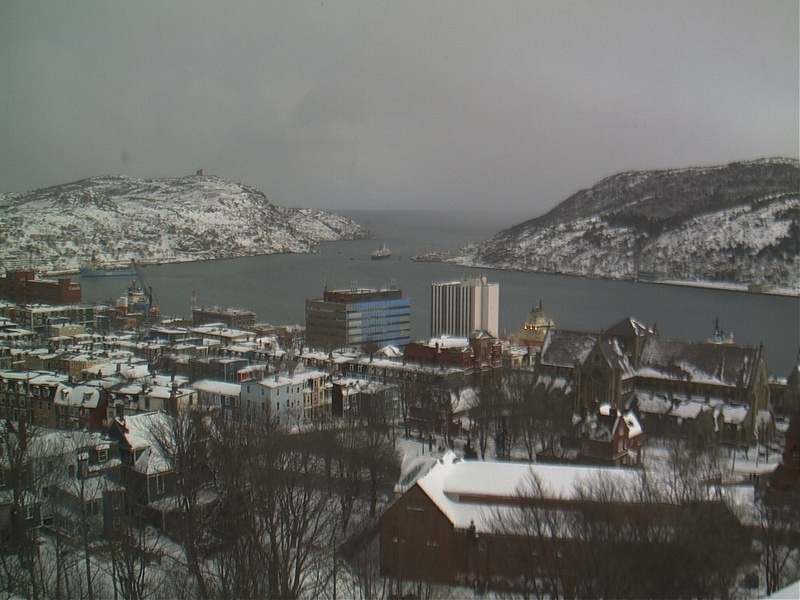 I was unable to be there, but here is a photo taken from the CBC camera on the rooms.